Having completed the International Society of Feline Medicine’s Certificate in Feline Nursing, she is now working towards the ISFM’s Advanced Certificate in Feline Behaviour and has received a distinction grade for the first module. 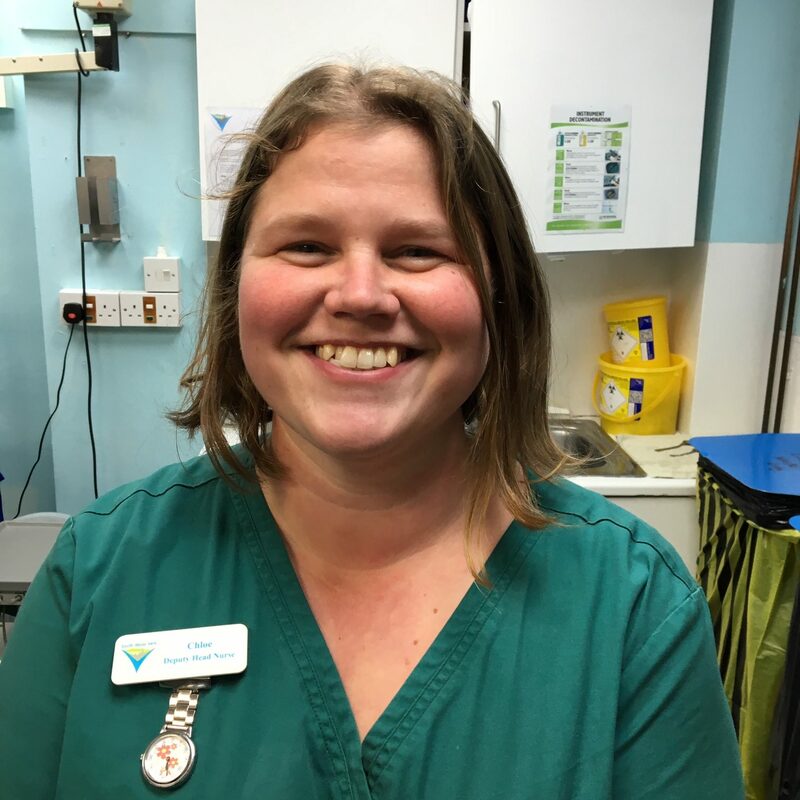 Chloe is also responsible for setting up and running the Senior Cat Clinics, which are held at our Kingsbridge practice. These provide free expert help and advice to owners of the older feline. The diet starts next week! Congratulations Will!